I have shared any crafty books with your for a while. By Sarah Goldschadt the other of Sah-Rah.com, Craft-A-Day is a cute book to inspire you on a daily basis! I know some people would find a craft a day a little daunting (how do I keep up?! ), but this book has a clever idea – you get a craft DESIGN per week, which then is adapted on a daily basis – e.g. 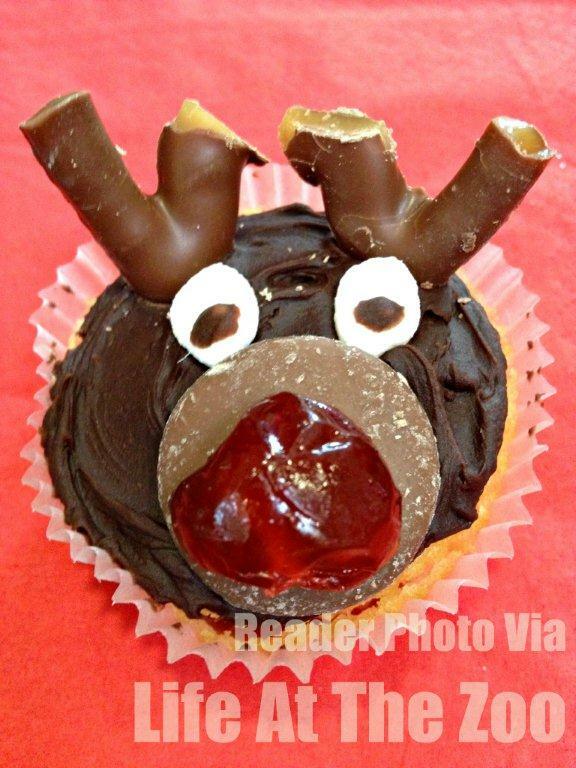 you may get a cute bear softie design – and you can use the same bear one day to make a card, the next to make a Christmas tree ornament and the next as a cupcake decorate. Making it all rather do-able! 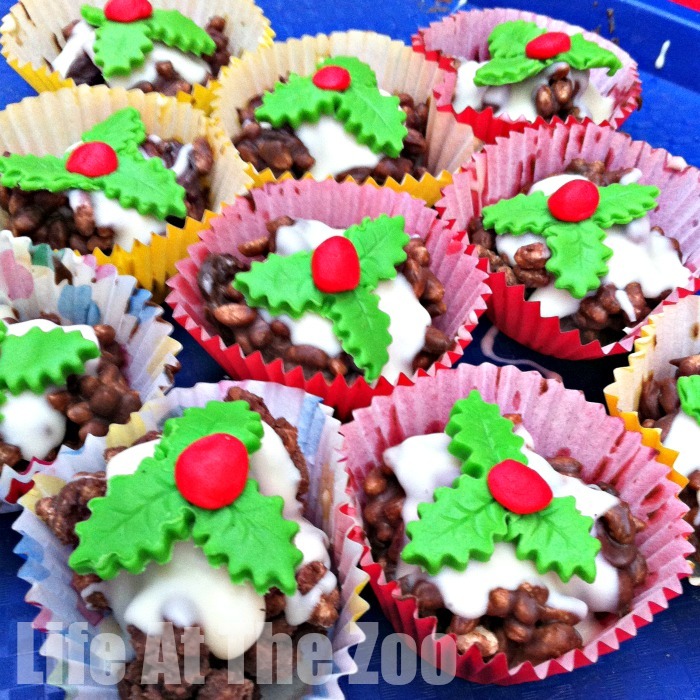 Alternatively, you could take “one week” and use it for your party planning – e.g. the rainbow week – again, with great cards (party invites), straw decoration (at the party) or cupcake topper. As all of it is in clean simple design, it will appeal to both you and the kids – some crafts focussing on children, others on adults (love the Moustache ideas! Or e.g. there are also little pin cushion ideas). A lovely book. I think this also would make for a great gift! Oh my goodness, what is not to love about this book?! My kids (and ahem, I) ADORE cookie dough. Needless to say, you don’t want to eat dough with raw eggs in it, or that may upset your stomach. 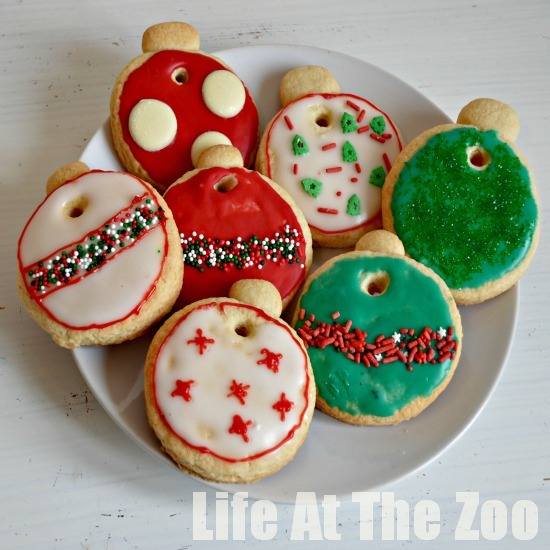 Here is a cookie dough recipe book that contains LOTS of recipes and ideas of edible dough. Mmmh. Heaven. My kids certainly will be. There are marshmallows and cookie pops, peanut butter cups, icecreams and popsicles. 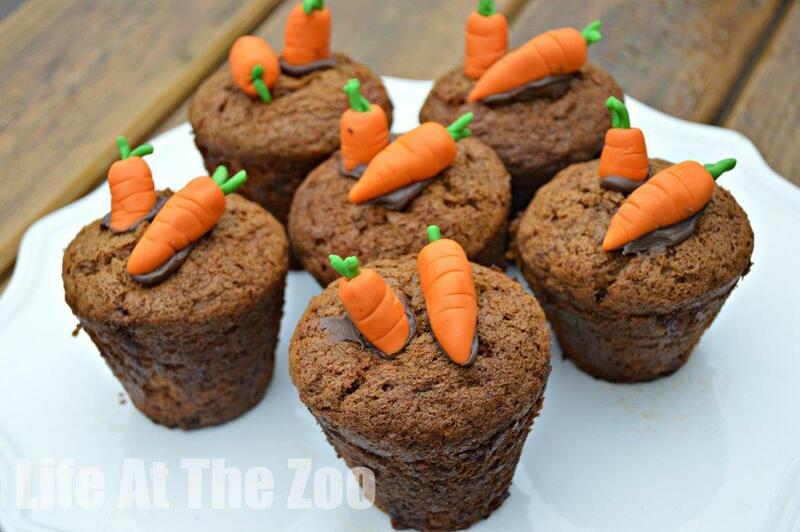 All of them look more delicious than the next! My only concern: how do I stop myself from eating it all? Can’t wait to get stuck in. Oooh now this is a fun book – in essence a book to get you drawing! There are pages of “prompts” to get you arty – e.g. “You are A Punk” page, you have a dozen bald heads to decorate, “You are A Chef” Page you have 6 dinner plates to fill with food. I love the quirky prompts and the ease with which you feel drawn to get drawing. I think having “several goes” (6 plates/ 12 heads) under one theme, gives you the opportunity to just go for it and not come up with “one brilliant” design. “One design”, can be so intimidating, that you never put pen to paper. Also, the prompts are so broad, that you WILL find something that gets your pen itching. 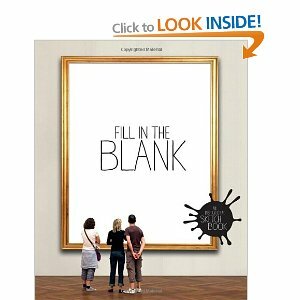 Definitely a book to stimulate creativity – especially in those of us, who need a little help. Would make a nice gift! 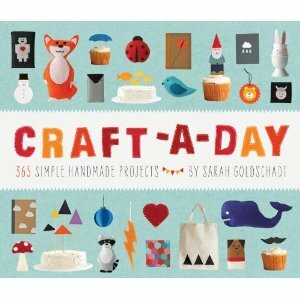 Would you like to win a copy of Craft-A-Day? The Craft A Day will be sent out to the winner in October 2012 and the postal and delivery of the book is the responsibility of the publisher and NOT Life At The Zoo. It would have to be the Cookie Dough Billionaire Bars, they sound DEEEEELish! Chocolate Chop Cookie Dough Fudge? Oh dear. I would so make that. And then probably eat the whole lot! Ohhhh Cookie Dough Billionaire Bars would be my first bake! Baked Cookie Dough Doughnuts & would I have to share??? The Cookie Dough Billionaire Bars look nice. Cookie Dough Cream Pie – Yum!!!! Chocolate Cookie Dough Ice Cream sounds yummy! I would like to make the Crispy peanut butter cookie dough cups as they look and sound so lovely plus I love peanut butter! Would love to try Cookie Dough Billionaire Bars! Chocolate Chop Cookie Dough Fudge!! Wow what a book! I’m definitely going to make the cookie dough swirl marshmallows! It would have to be the cookie dough ice cream as it is my favourite! Oh, I’d love to make them all, eat them all, then spend the weekend on the sofa recovering but if I had to pick one I’d go for Cookie Dough Creme Brulee (that sounds like the ultimate impressive dinner party number). 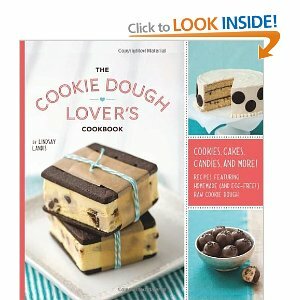 What a brilliant idea for a cookbook – I think I’d try the Cookie Dough Truffles first, but my daughter would love the Billionaire Bars. Yum. I think I would try the cookie dough swirl marshmallows first. 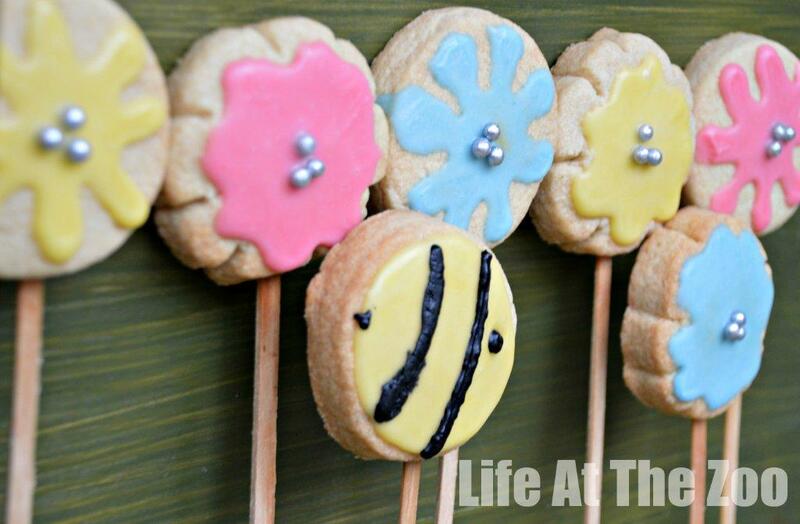 Cookie Dough Whoopie Pies – because they sound fun! It would have to be the yummy Cookie Dough Billionaire Bars! I would make the Chocolate Chip Cookie Dough Brownies first! Crispy peanut butter cookie dough cups…yum! Cookie Dough Billionaire bars sound inviting. I’d like to make the Chocolate Chip Cookie Dough Truffles first. What a great combination – chocolate chip cookie dough and truffles – sound absolutely yummy! yum chocolate dough mosaic cheesecake for me , even the name sounds lovely ! My niece is getting to the stage where we can make cakes together now and im trying to teach her the right way !